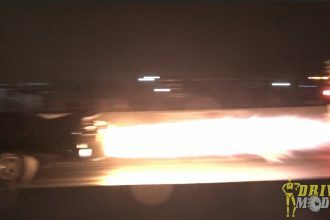 Rollin Coal To End Ozone: This Truck Will Kill Us All! This Dodge Cummins has yet to be enlightened to the perils of ozone depletion by rollin coal. 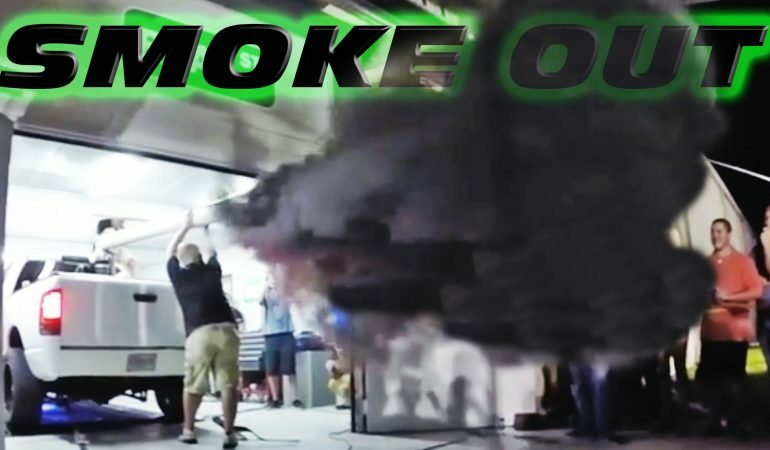 Its 910hp run while breaking in a new sound proof Real Street dyno booth produced an insane amount of black smoke, making it necessary to strap a plumbing pike to the exhaust as to divert the smoke out of the booth and straight into the atmosphere! I guess we’re all doomed now! Goodbye cruel world! Suzuki Hayabusa Will Set The Drifting Example!